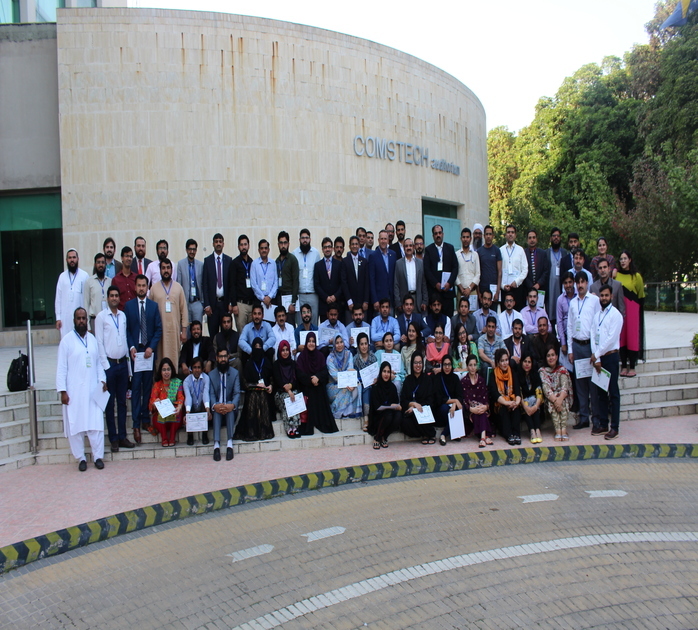 Train the Trainer Workshop organized by Pakistan Biological Safety Association in collaboration with Fogarty International Center, National Institute of Health, USA and Safer Behavior, USA (23rd-27th October 2018). Dr. Uzma Bashir, Treasurer, Pakistan Biological Safety Association inaugurated the workshop with mentioning the importance of safety culture in Pakistan and role of PBSA in promoting this culture throughout the country. Facilitators and Coaches, trained under the Bioprism series of biosafety training initiative, under the supervision of Sean Kaufman, CEO of Safer Behaviors USA, were invited to train participants hailing from all provinces of Pakistan on donning and doffing of high level of personal protective equipment like PAPR, Tyvek suits, spill management, working in bisoafety cabinet, biosecurity, and yellow evacuation to name a few. Participants also developed behavioral cues as part of this workshop. Participants appreciated the efforts of PBSA and its endeavor for a biosafe and biosecure Pakistan.